Renault reveals the wild and futuristic Corbusier Concept! 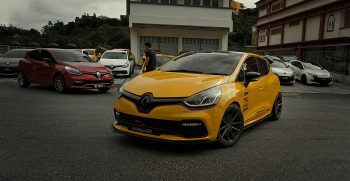 Chris Harris takes the 550HP Renault Sport R.S. 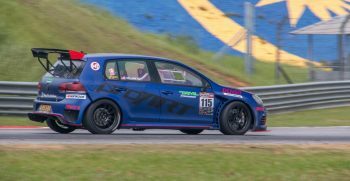 01 Race Car for a spin! 2015 TIMETOATTACK FINAL ROUND – The Euros + Results! TC Euro Cars expands the Renault Clio line-up with the new GT Line! The new Renault Captur Urban Crossover previewed by TC Euro Cars Sdn Bhd! The Alpine won’t be resurrected until at least 2017? Renault unveils the Sandero R.S. 2.0 with 145HP! 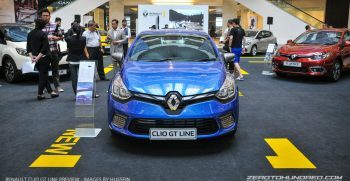 TC Euro Cars introduces the new Renault Fluence, prices start at RM 108,888! Renault takes a jab in fuel saving with the 235 MPG EOLAB Concept! 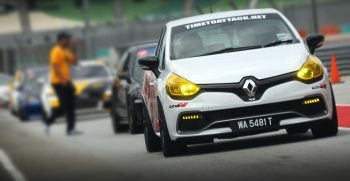 Renault introduces the new Megane Coupe Ultimate Edition! Renault’s new RS 01 racer gets 500+ horses from the Nissan GTR’s Twin-Turbo V6!